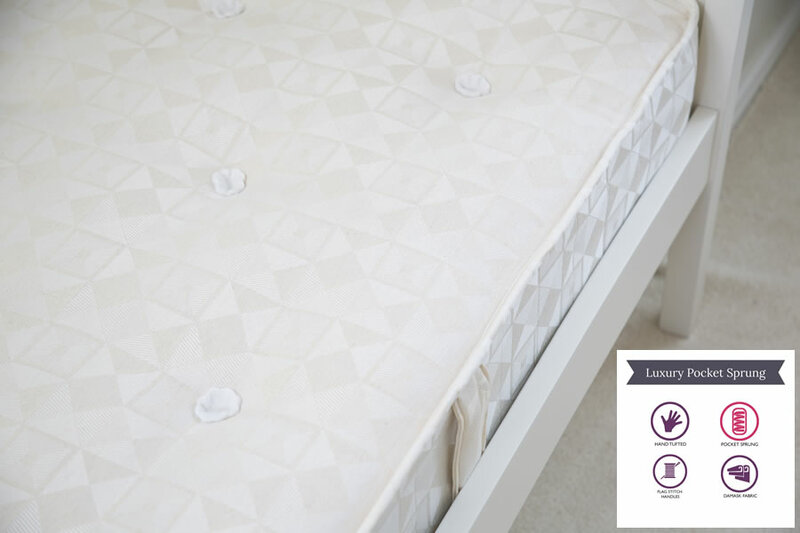 If you have been looking for a quality mattress to take your tot into their teens, try The Children's Furniture Company TCFC Luxury Pocket Sprung Single Mattress. Made in the UK, the Home and Office Stores will be glad to help you with your purchase, and even ship it anywhere in the UK mainland. It is a preferred item for tots and teens alike. 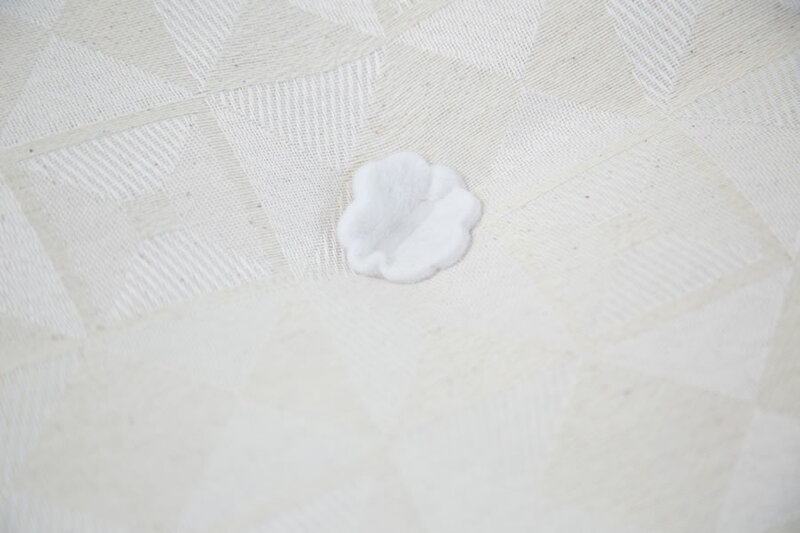 TCFC luxury pocket sprung single mattress is made of quality material and craftsmanship, which can last from toddlers until your child is ready to leave home. Enjoy the durability and lasting comfort of this TCFC mattress. It is a Damask fabric, hand tufted investment in good sleep habits. TCFC Luxury Pocket Sprung Single Mattress is 1900mm (length) x 900mm (width) x 228mm (depth) and covered with a soft cotton cloth. Flag stitched handles allow for easy movement. 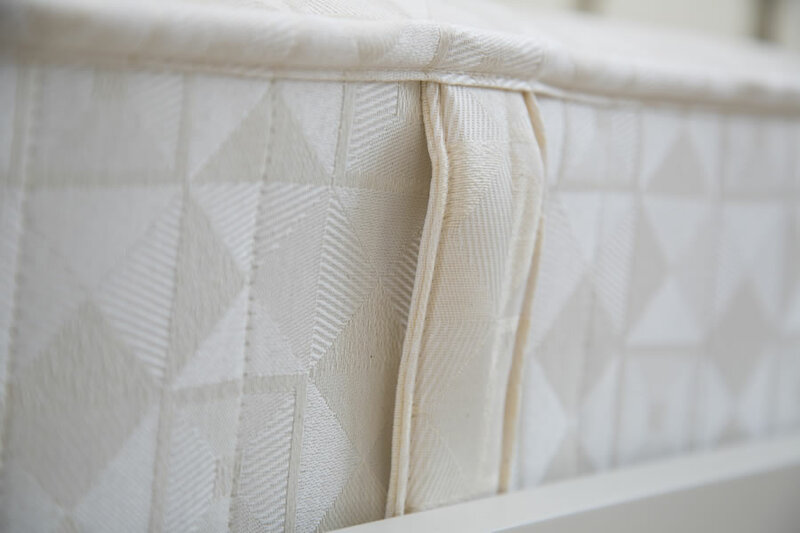 On the inside, the mattress is hand tufted and has 1,000 individual pocket springs. It also has reinforced rod edges. Your child will get medium to firm support throughout their growing stages. 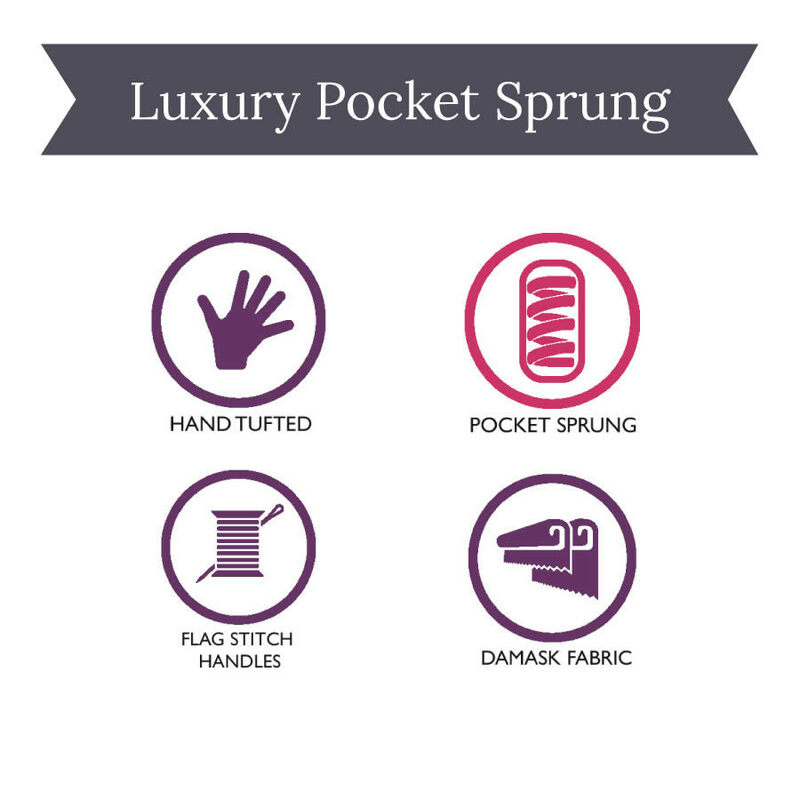 As they age, you can change the bedding - TCFC Luxury Pocket Sprung Single Mattress will fit any of the single standard bedding sold by The Home and Office Stores.